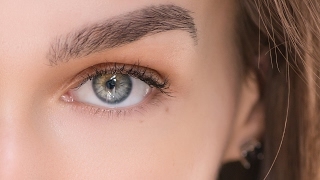 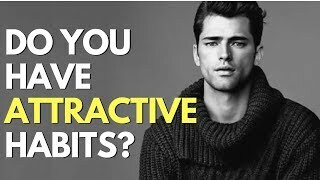 Here are 8 Things That Guys Find To Be Most Attractive! 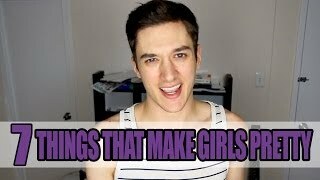 Let me know if you think any of these things go for guys too! 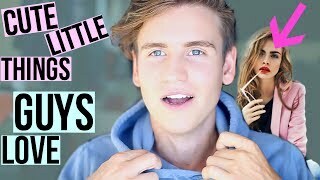 :) Watch last week's video here! 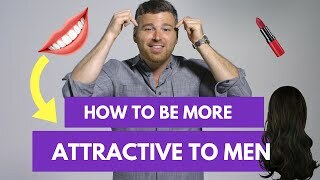 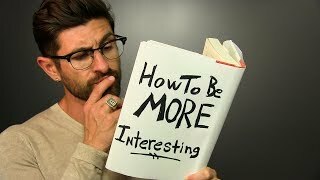 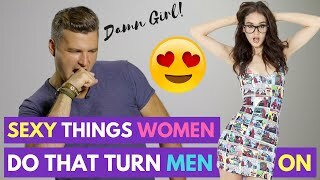 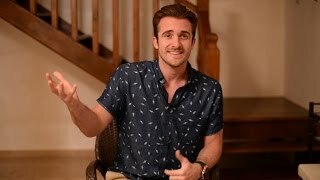 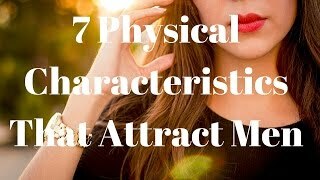 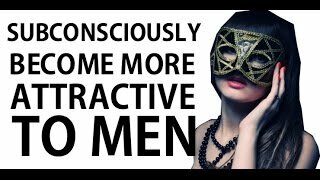 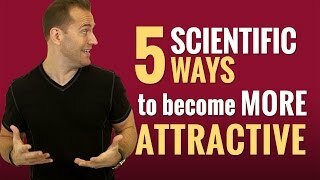 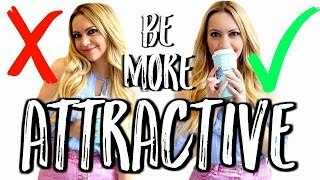 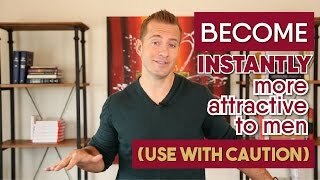 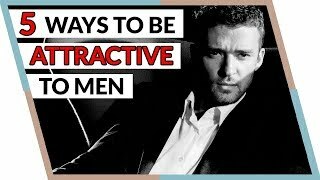 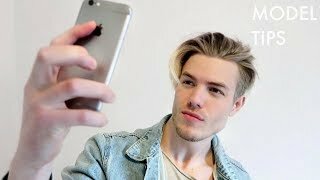 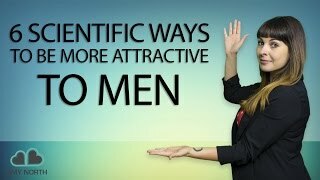 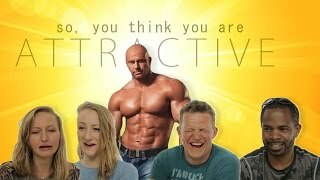 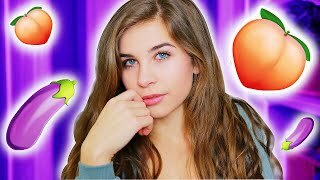 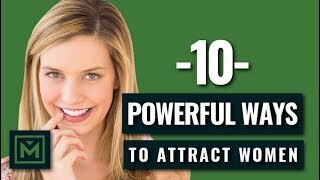 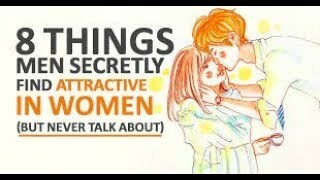 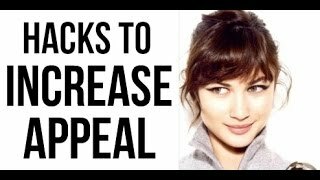 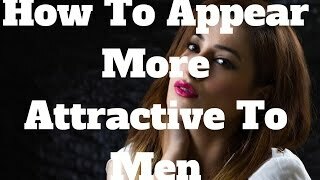 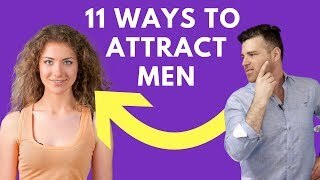 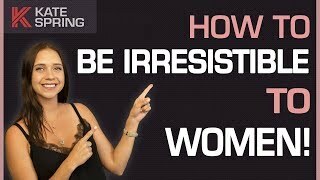 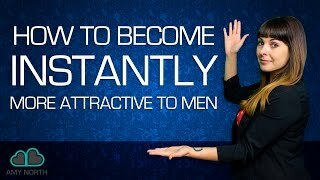 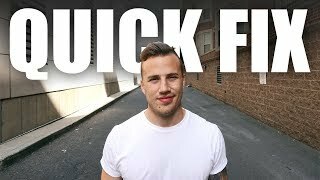 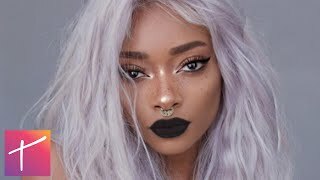 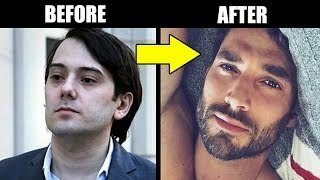 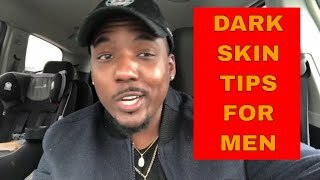 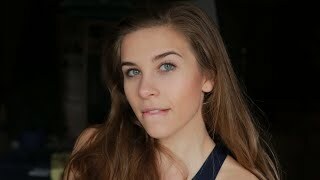 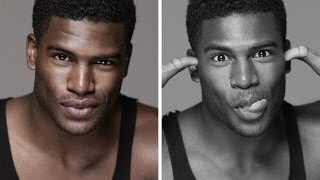 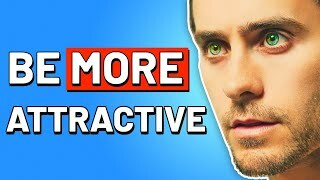 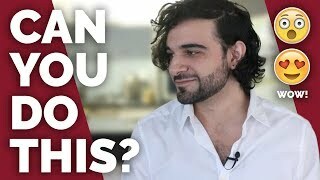 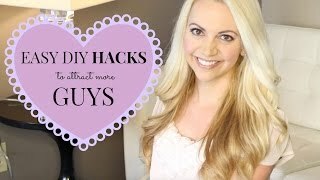 How to be More Attractive to Guys | What Women Can Do To Drive Men CRAZY!